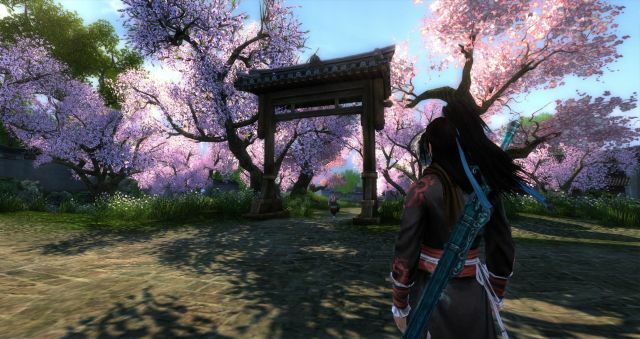 Initially announced for the 25th of November, Age of Wulin’s new expansion will be delayed by a week to allow the servers’ migration to Frankfurt. WEBZEN is hoping to launch the update of the game for the first week of December, once the migration is completed. Webzen wants to ensure that everything works as it should before they take the next step into the wonderful story of the Jianghu, therefore the release of Age of Wulin Chapter 3 will be delayed by one week, now scheduled to release on the 2nd of December. This way they can ensure better connectivity and stability for all our players during the launch period. The prize-winning Rural Estate map is now live in Nexon's Combat Arms. This weekend, com2US showcased the best of the best in Summoners War, during the Summoners War Americas Cup.